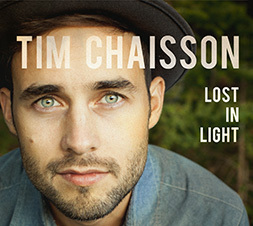 TIM CHAISSON » Blog Archive » Earth Day. Over the past year I’ve been much more conscious of how I live, what I eat, what can be reused, etc and I feel so much better. The last stretch of shows I did, I made a goal of finding a local coffee shop, local beer and a restaurant who supported local farmers in every city I visited. It can be difficult but once you eat the food, drink the coffee or beer it’s so much better! It really just makes sense. I consider myself a little late on this train (better late than never, I guess) but it really makes sense to take the extra time and learn about where your every day supplies are coming from. A commitment that I’m working on and will definitely continue in the future.